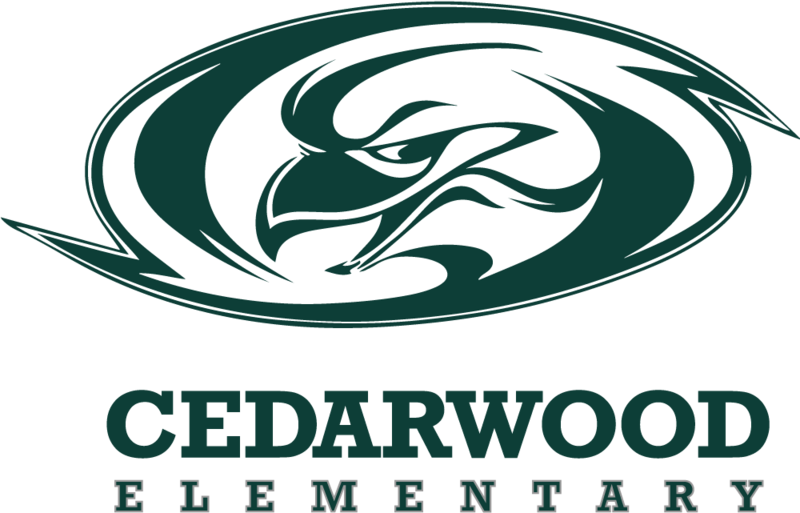 Cedarwood's Back-to School Night will be on Thursday, August 16th from 6:00-7:00pm for 1st-6th grade. The first session will begin at 6:00PM and the second session will begin at 6:30PM. Kindergarten and Transitional Kindergarten will hold their Back-to -School Night on August 16th, from 5:00PM-6:00PM. There will also be a new parent orientation in the MPR for families new to Cedarwood in 1st-6th grade. This will begin at 5:00PM. This evening is designed for parents to attend without their children. Information will also be mailed out to you at the beginning of August. We are looking forward to seeing all of you!